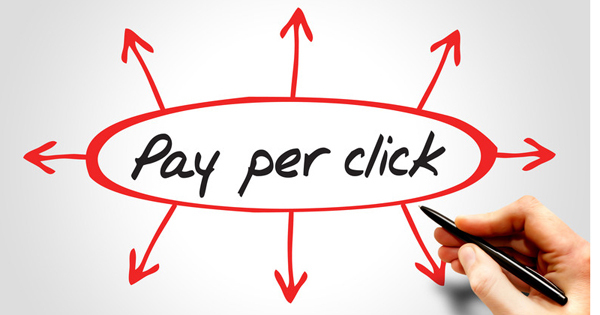 Don’t Send PPC Click-Throughs to Your Home Page. Many sellers are latching onto the advantages of advertising their products with Pay Per Click ads (PPCs) on the major search engines. PPCs are the paid ads that appear on a search results page. They are placed both above and to the right of the natural search results. These ads can be very effective in getting potential customers to click through to your website. However, much money and time is wasted by simply sending all click-throughs to your Home Page. That’s okay if you only sell one product. But if you sell lots of products, then the Home Page won’t necessarily have the prospect’s desired product featured. For example, say the prospect lands on your Home Page and doesn’t see immediately what he wants. He clicks away and is gone forever. Or, if he does stay, he now has to figure out your navigation. And then he might have to click through several layers of site pages before he finds just what he was looking for. And every time he has to click through to another page, you risk losing him. Think of your own Internet experience. Isn’t this what you do? Wouldn’t it be better if the prospect clicked on your PPC ad and went straight to a landing page that featured just what he was looking for? Wouldn’t it be even better if that page was written with tantalizing sales copy that kept him from exiting and searching out your competitors for lower prices? Better qualified prospects and better conversion rates – once your prospect has landed on your website – are good reasons to take stock of and reevaluate your current PPC program. Easy Web Tip #4: Write your PPC ads with a specific product to sell and then send your prospects to a page that features the product and exactly why the customer should buy only from you.